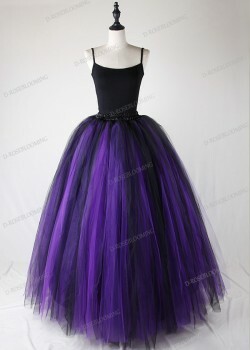 Most of our skirts are gothic and black, but you will still find incredible variety amongst them, mini, midi, maxi, high-low, ball gown ... we have it all. 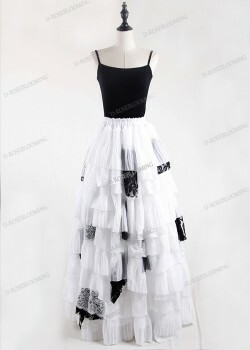 Our beautiful selection of stunning skirts cover a wide range of style genres. 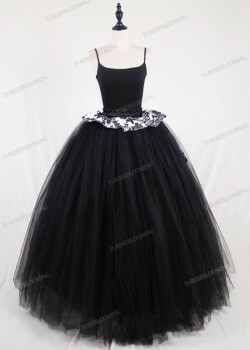 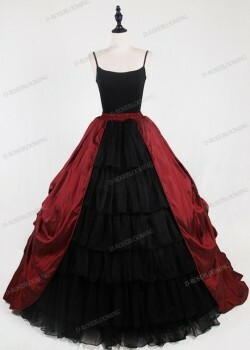 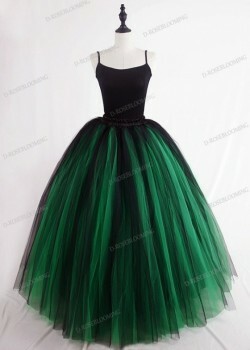 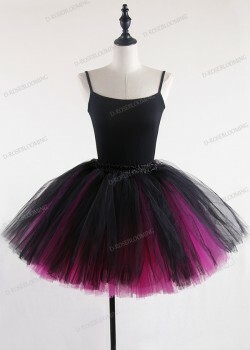 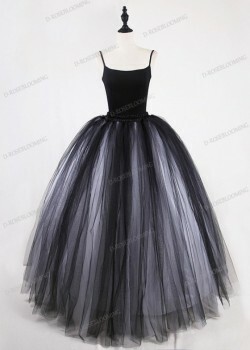 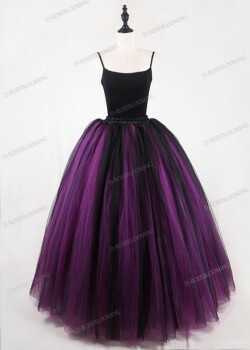 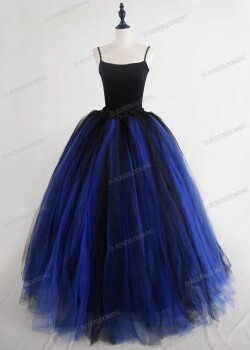 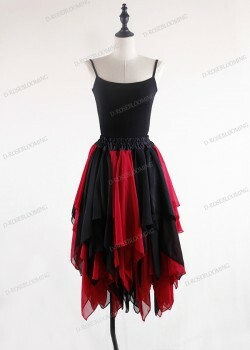 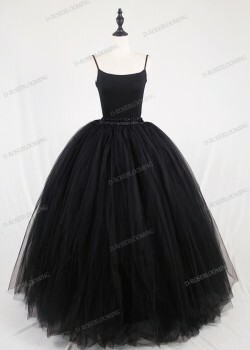 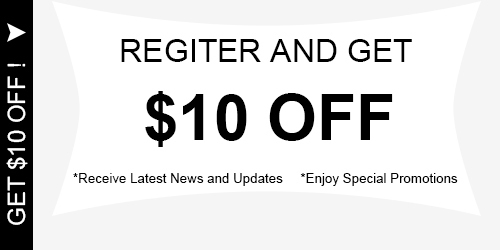 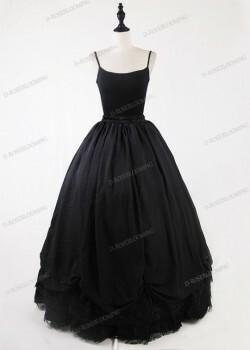 We have classic ball gown, fashion high-low skirts, alternative mini skirts. Lengths and styles for any occasion. 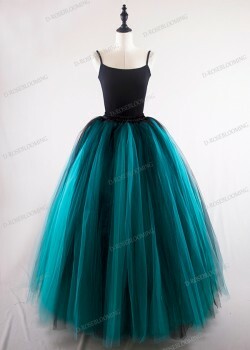 Whatever alternative style you're into, you'll find it here.